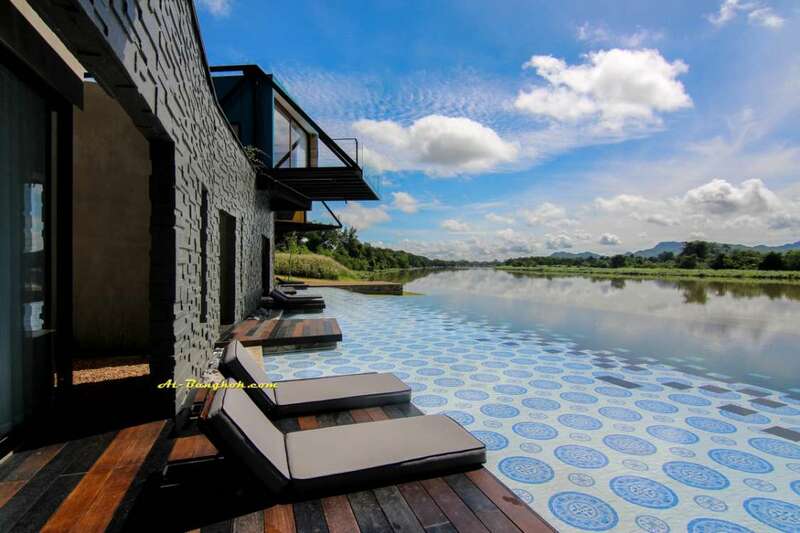 Kanchanaburi is a very beautiful province with sceneries of mountains, river, waterfalls and the list goes on. 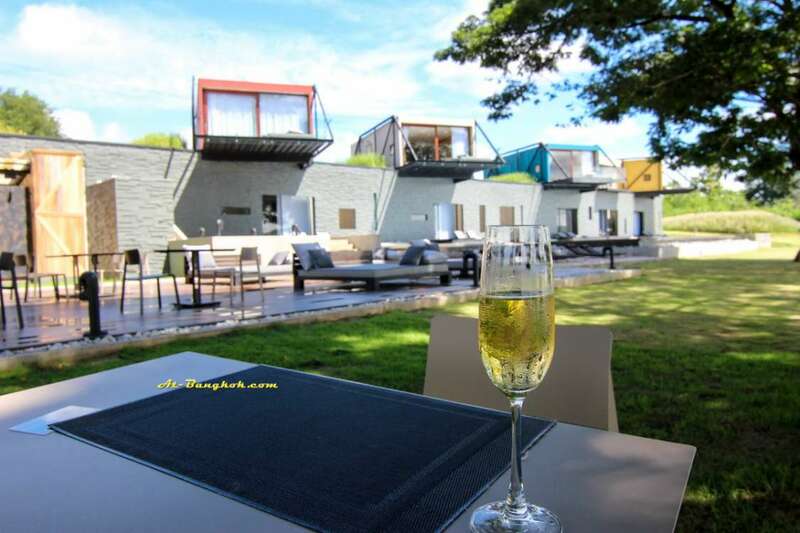 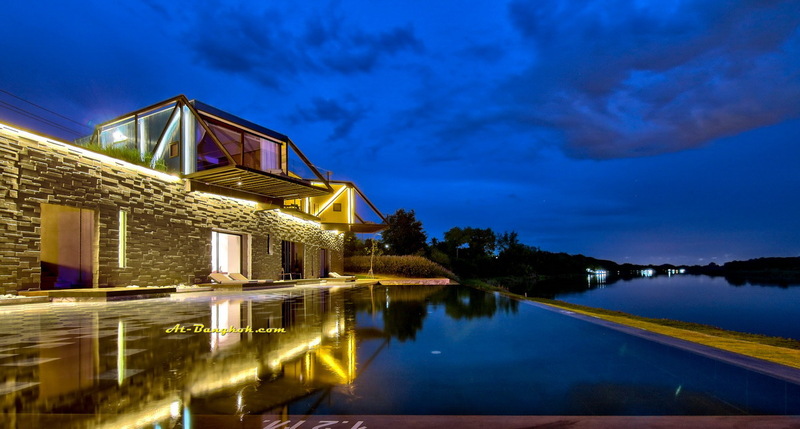 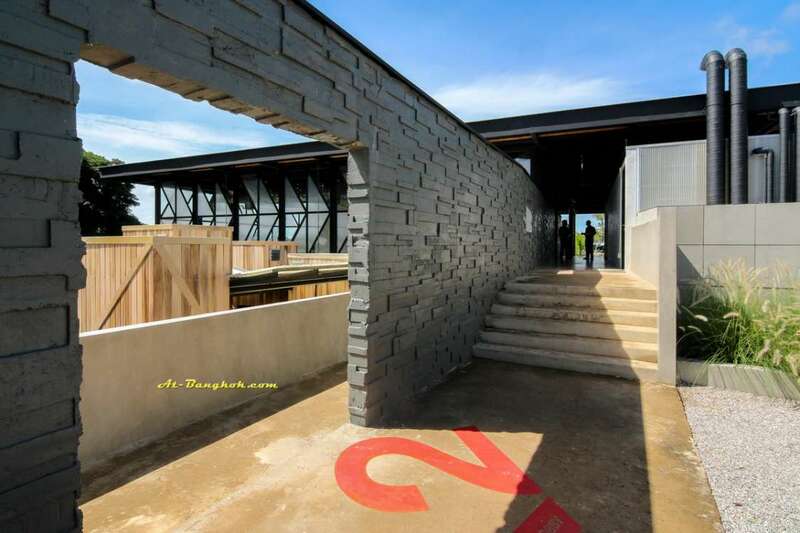 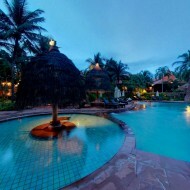 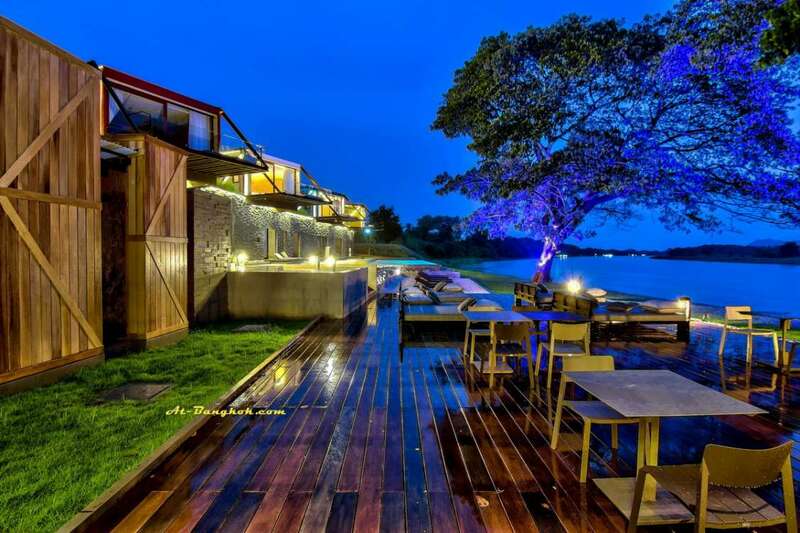 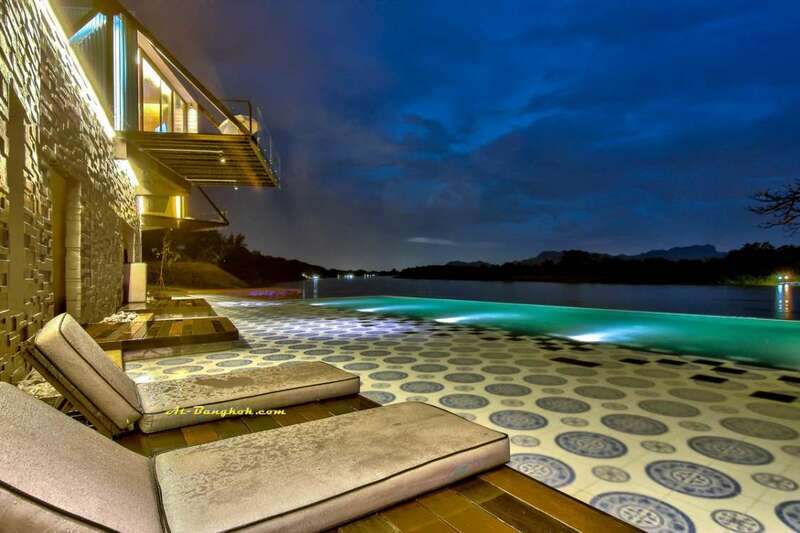 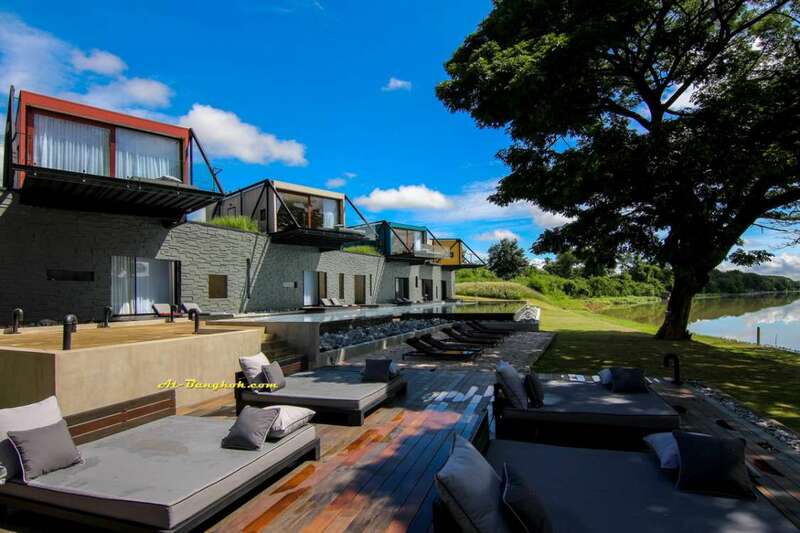 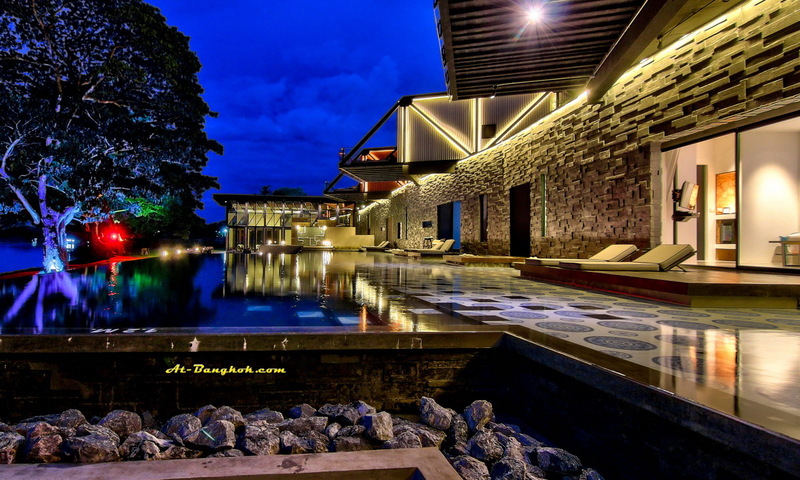 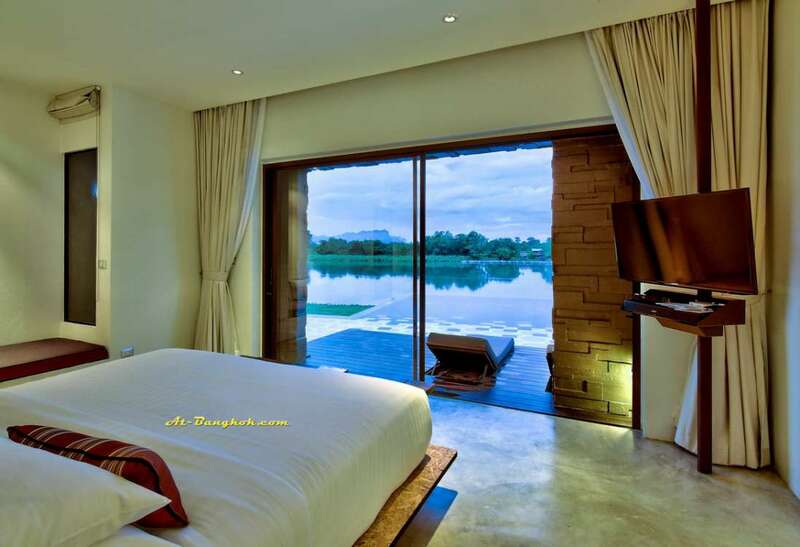 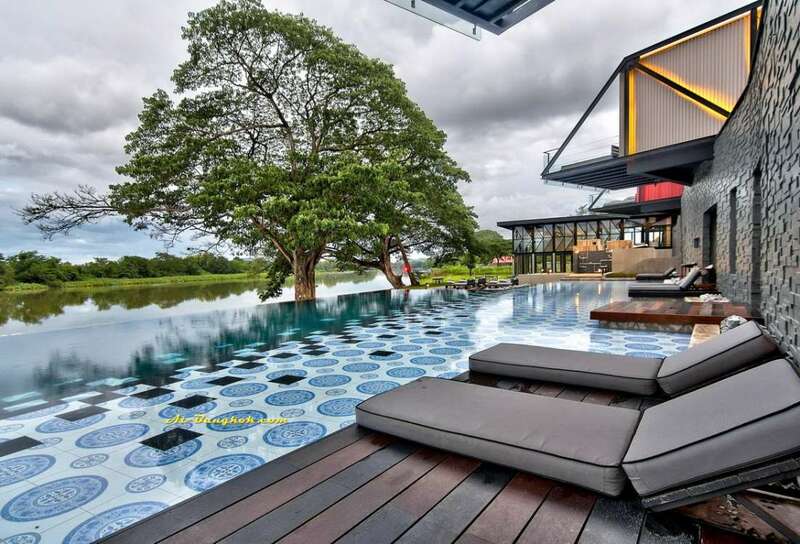 There is a new boutique resort “X2 Kanchanaburi”. 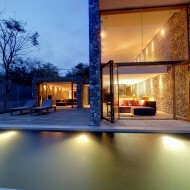 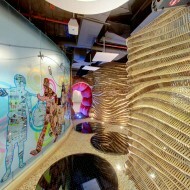 X2 is well known for its concept of stunning design resort collections. 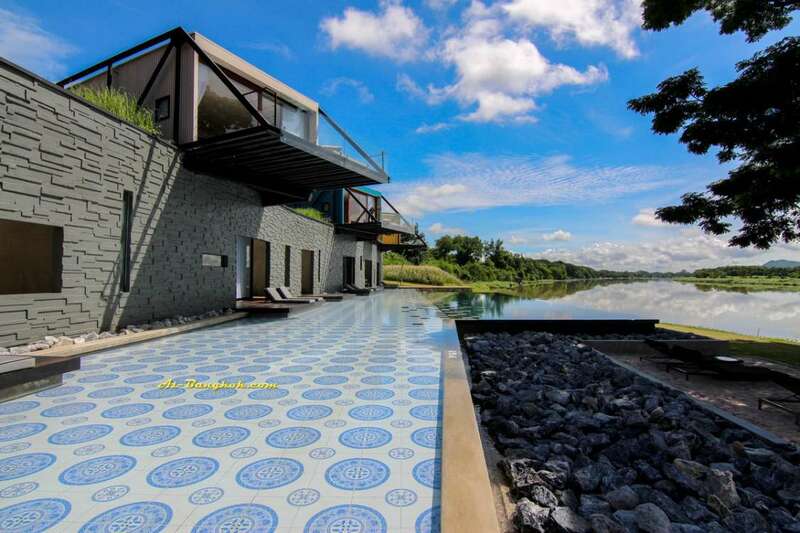 The one here in Kanchanaburi is no exception. 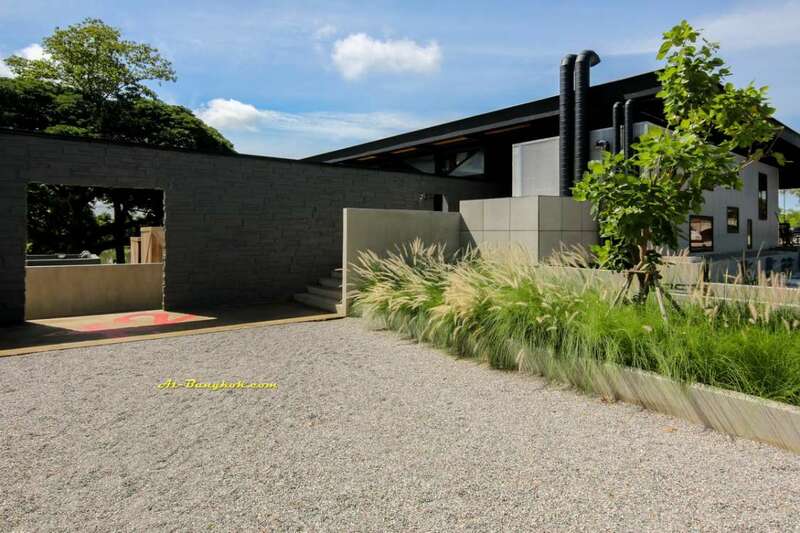 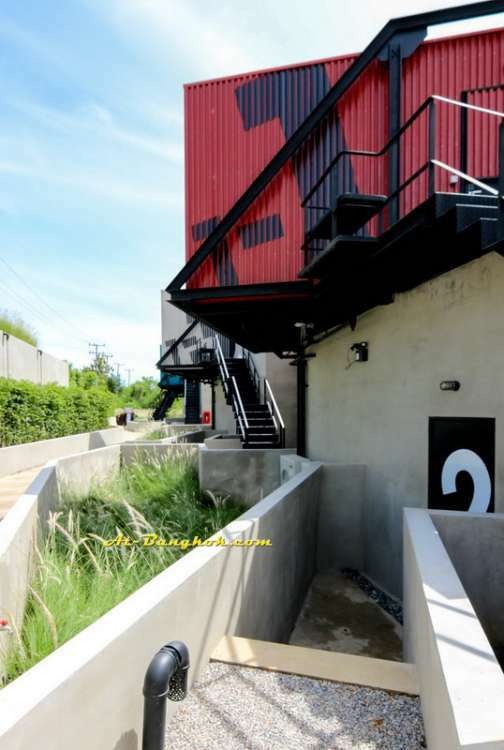 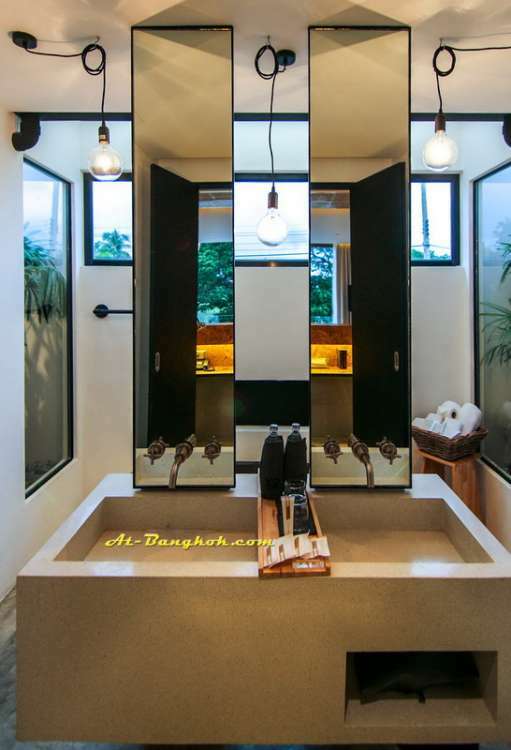 It’s a mixture of modern design and industrial structures mimicking “bridge on the River Kwai”. 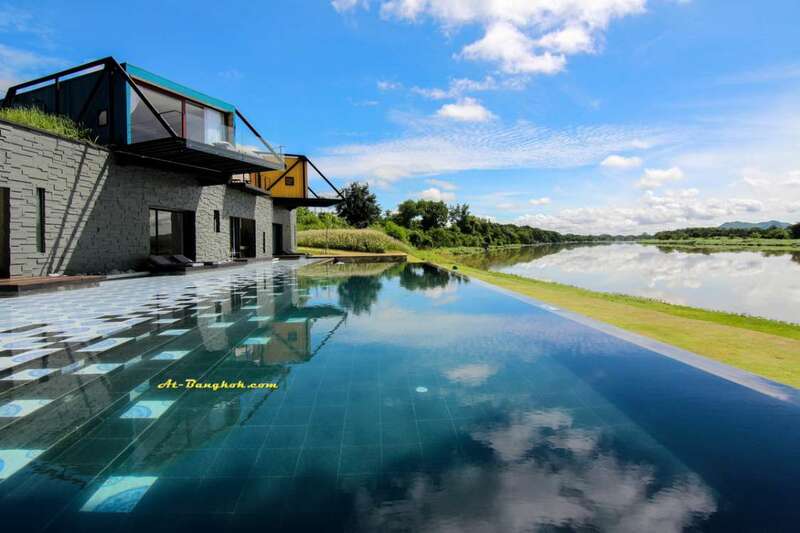 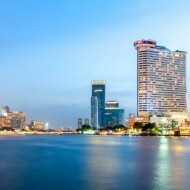 Located on an amazing setting by the Kwai Noi River, all rooms get breath taking views. 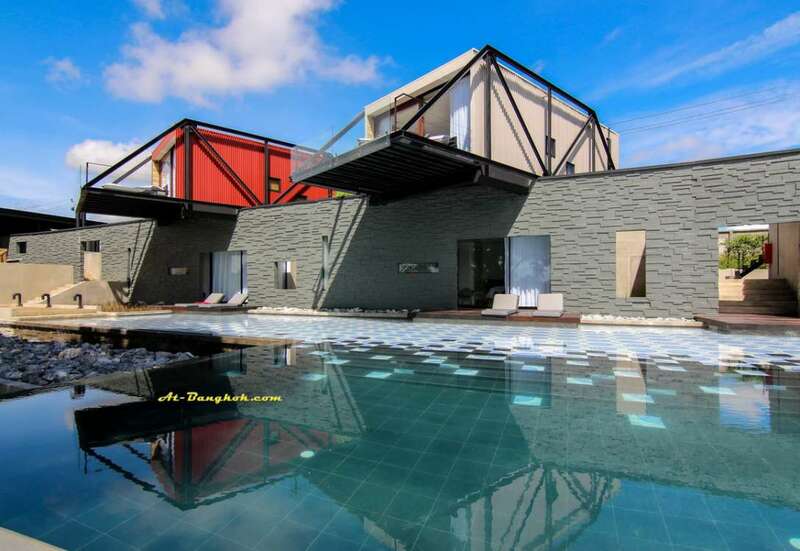 Rooms are spacious, and very functional, especially the “Poolxide cabin” where guest can go for a dip anytime of the day. 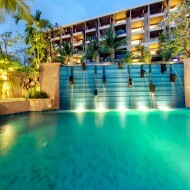 It is a hidden gem that you don’t want to tell anyone about.